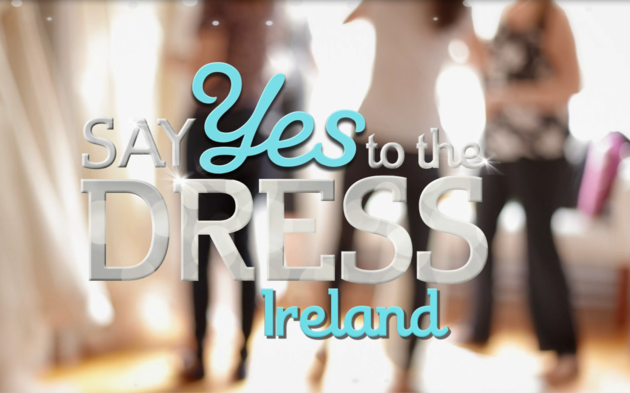 Popular American reality TV show ‘Say Yes To The Dress’ by TLC, has launched an Irish spin-off, and show bosses are on the hunt for Irish brides-to-be to take part in the new series. The original American ‘Say Yes to the Dress’ show follows the team at Kleinfeld Bridal who help every bride achieve her dream of purchasing her perfect wedding dress for the big day. The successful reality series follows the trials and tribulations of brides choosing their wedding gown along with the fun and emotion that come along with it! It has been described as part bridal story, part makeover and part family therapy session as the host gets to know the guests on a personal level. The hit show has already run for 15 seasons (250 episodes!) in the US, with Randy Fenoli infamously hosting the American TV show. The Irish version of the wildly popular bridal show will be filmed in a new store opening in Ireland where the lucky Irish brides will get a chance to try on wedding gowns from international and home-grown designers in front of their family and friends. Plans are set for a ten-part series that will air on RTE2 in early 2018 and it will follow the same format as the show at Kleinfeld in Manhattan. It has not yet been revealed who will fill the role of Randy Fenoli as the host or who will be the expert advisors in the new Irish version. What's not to love about finding the perfect dress? 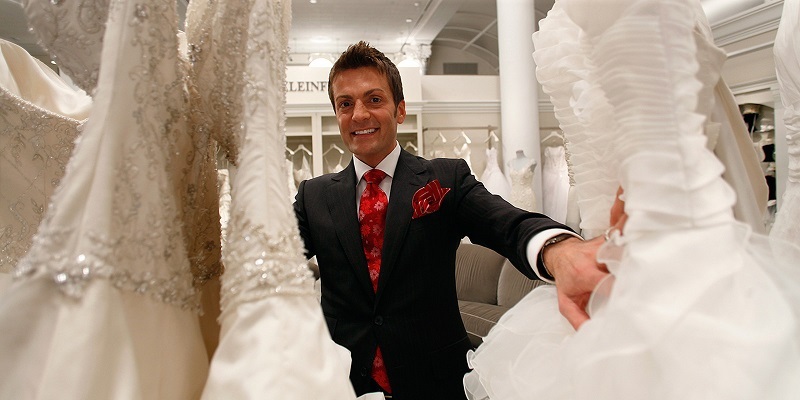 We can't wait for #syttd to return this Saturday 8/7c!! “Young, old, short or tall- if you’re searching for the ultimate wedding gown and would love to find the perfect dress while being filmed, then the Say Yes to the Dress team want you to get in touch with them. Whether you’re into streamlined, understated elegance or revel in frills and flounces, the team can’t wait to hear from you”. Whether you love it or loathe it- there’s no denying that the show makes perfect weekend TV and is a guilty pleasure of many of us! We cant wait till the 2018 launch!